As Democrats look to rebound in Iowa in 2018, one of their toughest tasks is winning back the rural voters that abandoned them for Donald Trump two years ago. Taking back the Iowa Legislature all but requires it, as several key swing districts are mostly rural. To accomplish that on the local level, the party needed legislative candidates that came off as small-town authentic and knowledgable about agriculture. 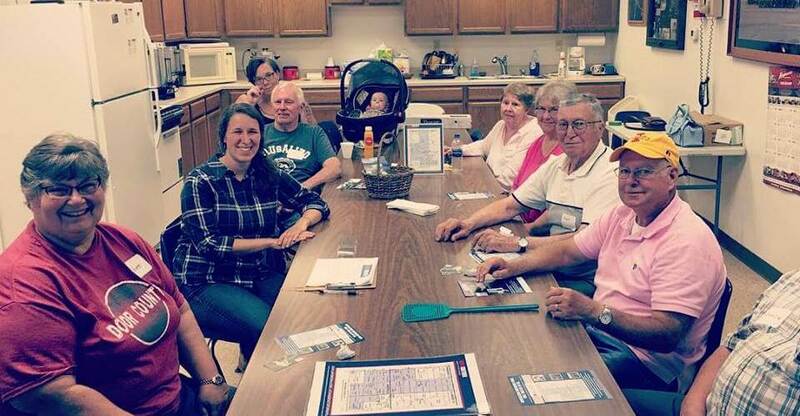 Kayla Koether, the Democratic nominee in the Decorah-based House District 55, has all those attributes and more, and is running one of the more interesting campaigns in the state at age 29. “My dairy judge team won state, and I can talk about udders all day long, but I’m also a progressive person with progressive viewpoints,” Koether told Starting Line during an interview in Decorah last week. After growing up on her family’s livestock farm in rural Northeast Iowa, Koether got accepted into a good university and left home to get her degree. But then, unlike so many other young Iowans who get out of town in their 20s, Koether did something different: she came back. So she created her own major at Grinnell College to study rural development and international agriculture to figure out how to revitalize the small towns near her home. Then this past year, she’s taken her mission a step further by running for the Decorah-based Iowa House seat. Now Koether finds herself right in the middle of one of the most important campaigns in the state. She, a 29-year-old rancher’s daughter, faces Michael Bergan, a well-known, first-term Republican incumbent who is a former county supervisor. For Democrats to retake the Iowa House, they need to pick up a net of ten seats. Even in a good year, that’s no easy task. The current road map to doing so is to first sweep most of the suburban districts in Des Moines and Eastern Iowa that are fast trending Democratic. That could give the party around perhaps seven pick-ups. Targeted seats in Muscatine and rural Dubuque County could add two more. But then Democrats still need one more to get to 51. And that’s where Koether could come in as the final piece for a Democratic majority. House District 55 is anchored by Decorah, a picturesque small college town. 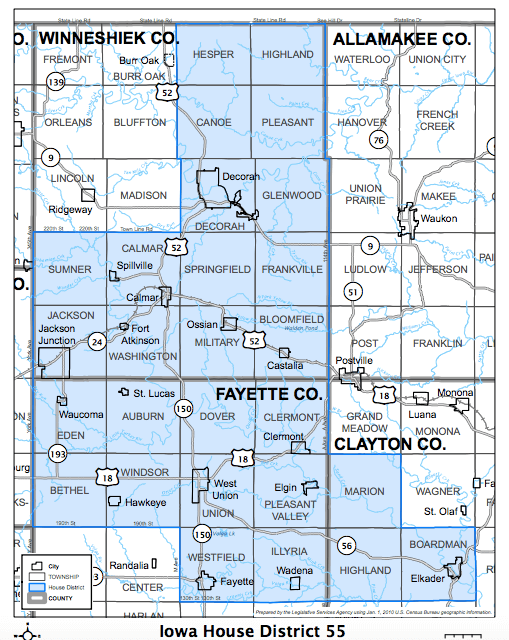 It takes in most of the rest of Winneshiek County, the upper half of rural Fayette County and the Elkader part of Clayton County. This region – part of the Driftless Area – has traditionally been the most politically “swingy” part of the state. Barack Obama carried the district 55% to 43%. Then Donald Trump won it 51% to 44%. Democrats represented HD 55 as recently as 2012, and two elections in a row saw the winner carry it by only 1% of the vote. You don’t often see many younger candidates in this rural part of the state, but Koether has as deep a connection to the land as anyone. Her family raised livestock on their farm outside of McGregor, just outside the district. 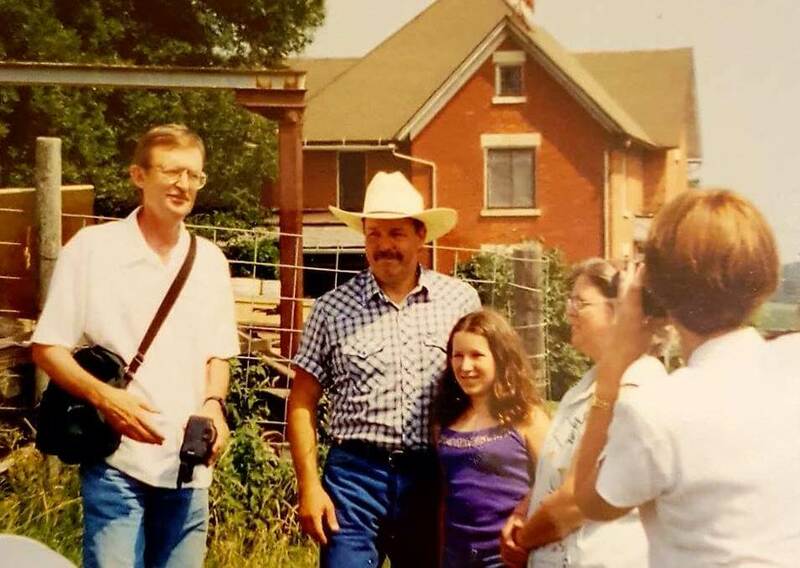 From an early age, Koether helped with every aspect of the farm, from herding cattle on horseback to building fences to making apple cider. It sounded like the idyllic rural upbringing. Koether’s family had worked the land in Clayton County since the 1860s, and her grandparents lived next door. She was once named the Clayton County Beef Princess, and she didn’t feel too bad losing out to the Beef Queen that year where she learned the queen’s duties consisted mostly of waving in parades. And while Koether is one of the younger state legislative candidates running this year, she said she doesn’t feel that young, noting that you grow up fast on a farm. That included teaching her friends how to drive a stick shift in their farm’s quarry when she was just 12. It didn’t always go as planned, though. After returning home from college, Koether taught local students about healthy eating through an Americorp food initiative program and worked with the Winneshiek Energy District to help farmers find energy efficiencies. Now she works at the local ISU extension program, networking farmers together, helping them with business plans and marketing. But while those local conversations were productive, she noticed political ones getting ever more divisive. As she talked with her friends about how to overcome the polarization locally, they started to urge her to run for office. After a training session at Camp Wellstone in Minnesota, she knew the huge personal investment it would take to run, but she also wanted to try out something different with her campaign. To accomplish that, Koether and her campaign set up a “Barnstorming Tour,” a series of 17 town hall events throughout the district. They reached out to even tiny communities like Frankville, a town of maybe 40 homes. They knocked doors, made phone calls and ran digital ads ahead of each visit. A Koether meeting in Castalia, via FB. During those meetings, neighbors shared stories of how they were struggling to get by in rural Iowa, with Medicaid issues coming up often. One family who has a child with severe autism told Koether about the lack of caregivers in the area. Her campaign has also seen significant success in other areas. She’s raised over $84,000, making her one of the best legislative fundraisers in the state this cycle. They just went up on TV this week, but need more funds to keep it the ads running through Election Day. Her campaign appears to have run more unique digital ads on Facebook than any other in Iowa. And her network of volunteers, which has included many personal friends and neighbors new to politics, has driven up early vote numbers in the district. “I think the secret to success for this whole campaign has been building out a really strong group of grassroots volunteers,” Koether said. She’ll need it all to work perfectly for the final push of the election. Bergan, her Republican opponent, won by 14 points two years ago. There’s a lot of Bergans living throughout Winneshiek County, and he had already won some elections for county supervisor. Those longstanding family connections mean a lot in rural districts. However, Koether also has a few things working in her favor. Decorah is a fairly liberal town in the middle of some conservative farmland, and locals there aren’t happy with the host of votes Bergan took on far-right legislation recently. And Decorah native Rob Sand shares a spot on the ballot with Koether in his run for State Auditor. That should boost turnout there, including among younger voters who might like a more youthful ticket. If she’s successful on November 6, she may join some of those fellow candidates as a new generation of elected officials in Iowa government. But back home, Koether will likely stay focused on the hard work of connecting with her neighbors to make smart rural policy… and probably doing a bit more than just waving at parades. Her Facebook page is here and her donation site here. Great profile, Pat. Thank you! As someone who grew up in her district on a cattle, hog and row crop farm, it makes me proud! Go, Kayla, Go!!!! 29 isn’t THAT young. Finkenauer is only 29, now, and she’s served since she was 26 (elected at 25). So, you go, Kayla! You have the goods! and the bona fides! Farm *girl*!? She’s 29! Is infantilizing her supposed to help? The title of her own campaign video that they produced refers to her as a “farm girl’……. Putting quotation marks in a blog post title can cause errors for web browsers.